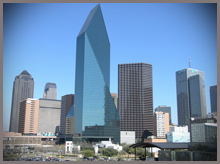 Dallas is indeed a city of international renown and boasts some marvelous landmarks. Guests to Dallas will want to give themselves plenty of time to take in the sights and sounds. Tour includes, but not limited to Kennedy Memorial, The Historic West Elm Street, The Pioneer Plaza, The Thanksgiving Tower, Arts District, Farmers Market and Much More…….. 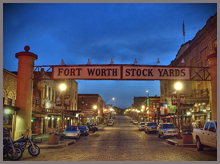 Visitors and guests to Fort Worth can easily take advantage of learning the city’s history, the depth of character and the wonder of its uniqueness. Tour includes : The Stockyard Station with many shops, restaurants, horseback riding, a vintage steam engine . . . and much more. The Horse and Mule Barn/Livery turned into the Texas Cowboy Hall of Fame. 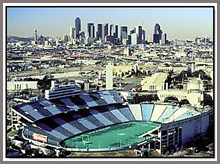 The Cowtown Coliseum – built in 1908 and housing the first indoor rodeo 10 years later. The Live Stock Exchange, the heart of the old livestock business The most amazing Honky Tonk . . . Billy Bob’s and Much More……….. Enjoy a VIP Guided tour of the Dallas Cowboys’ new football stadium. This a huge new stadium built to impress everyone who enters it. 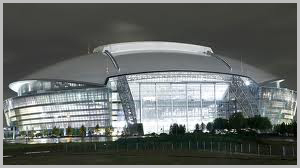 With one of the largest video screens in a stadium today, the Cowboy Stadium is one of the most expensive sports venues ever built with estimated costs in the billions. Enjoy an amazing three hour tour that will make you feel like a star!. 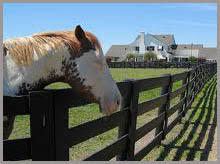 If you are someone who enjoyed the TV show “Dallas,” your tour of Southfork Ranch will be a memorable one. Come see the where the Ewing family called “home” and see their lifestyle made famous by the watching world. Take home some collectibles from the “Ranch Round-Up” store in the visitor’s center where you’ll find a wide assortment of items seen on the show and worn by the cast. In psychology, “gestalt” is a word that is used to suggest that the whole of something is far greater than merely the sum of its parts. The Combination Tour is designed for the GESTAL of Dallas/FT.Worth. Combination Tour is just the ticket . . . moving guests from one venue to the next, both experiencing the gestalt and saving money at the same time. Whether you want to learn more about the Lone Star State wine business, tour one of the city’s many wineries, enjoy a festival dedicated to Texas wine or sample a local award-winning wine, you can do it in Grapevine or McKinney. Texas is the fifth-largest wine producing state in the nation, and earned its reputation as the headquarters of the Texas wine industry. Party from 2 to 23 Passengers. We will come to your Location, drive your Party to Winery and pick up you up when you ready. NO WAITING TIME CHARGES, just Pick Up and Drop of. Party from 2 to 23 Guests. For Quick Quote Please Call 972-208-1500. or fill up Contact us Form. AAA Limousine is proud to present The Las Vegas spirit in Texas. Windstar Word Casino and Choctaw Casino are two amazing casinos only an hour and a half away from the Big D. Whether you are a small or large group looking for a great night out at the casino, AAA Limousine is here to drive you in style. 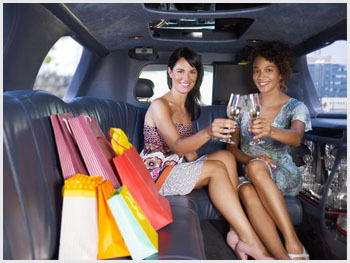 Right from your doorstep to the casino, choose from either our luxurious town car, spacious SUV, stretch limo or bus that can accommodate up to 20 people. 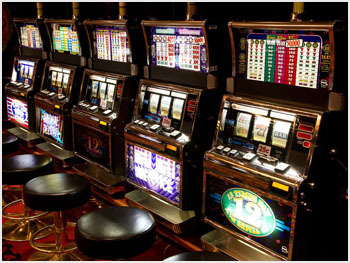 Hit the slots, the poker or blackjack tables and the variety of restaurants and casino entertainment and see where the chips fall. Make it a night you will not soon forget. BYOB in Limo or Bus and star Party from first minute of trip. NO WAITING TIME CHARGES, just Pick Up and Drop of.